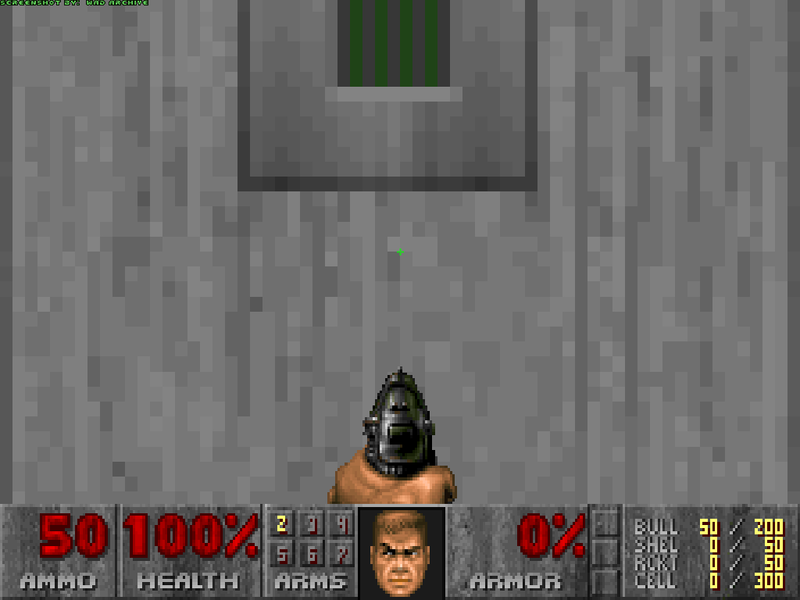 file for use with the registered version of Doom. For those easily offened by satanic overtones, neither level uses any satanic textures. Megalab contains multi-player and deathmatch starting points, and skill level options. with BSP v1.1 beta. I can almost garuntee there will be no clipping. I must give credit to the new Deu 5 for its auto texture align feature as Megalab would not have been released this soon.